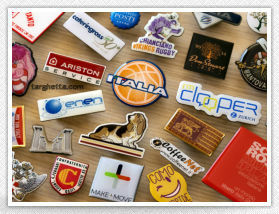 Everyone knows the luxury lapel pins are made in Italy. 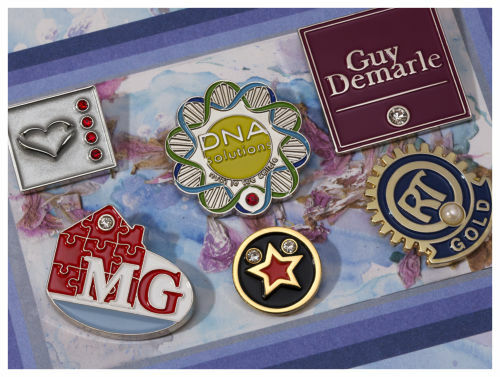 B&P Fusioni is the luxury lapel pins market leader since 1980. 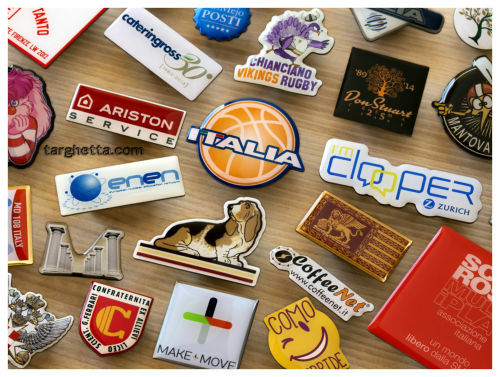 In the last 34 years the company made the most beautiful custom made lapel pins and the best personalized lapel pin badges sold all over the worlds! 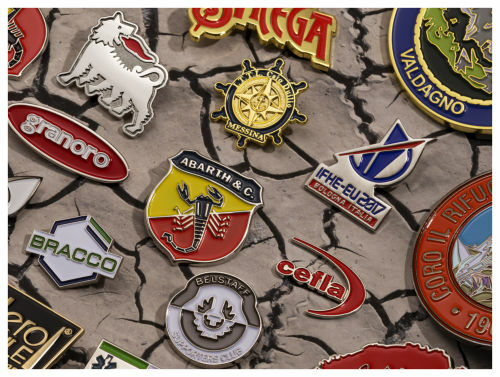 The high quality is guaranteed by productions 100% MADE IN ITALY 100% handcrafted 100% controlled before the final shipment Let us project and build the best lapel pins for you! 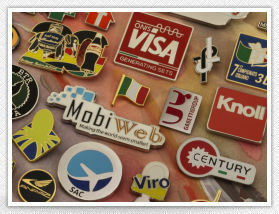 Our Classic Custom Made Lapel Pins can be fully personalized. 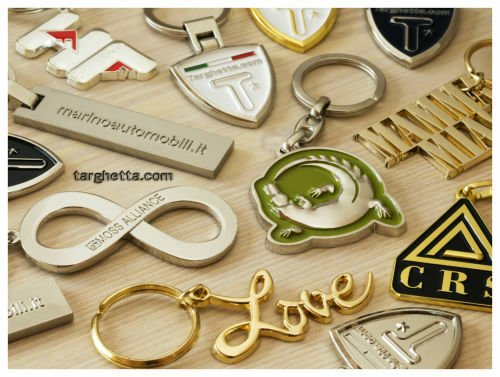 They are in high quality shaped zinc alloy, colored with the best soft enamel. 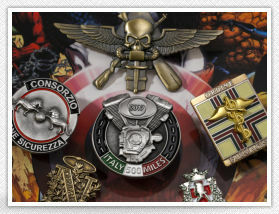 The 3D Sculpted Pins and Badges are our most advanced production. 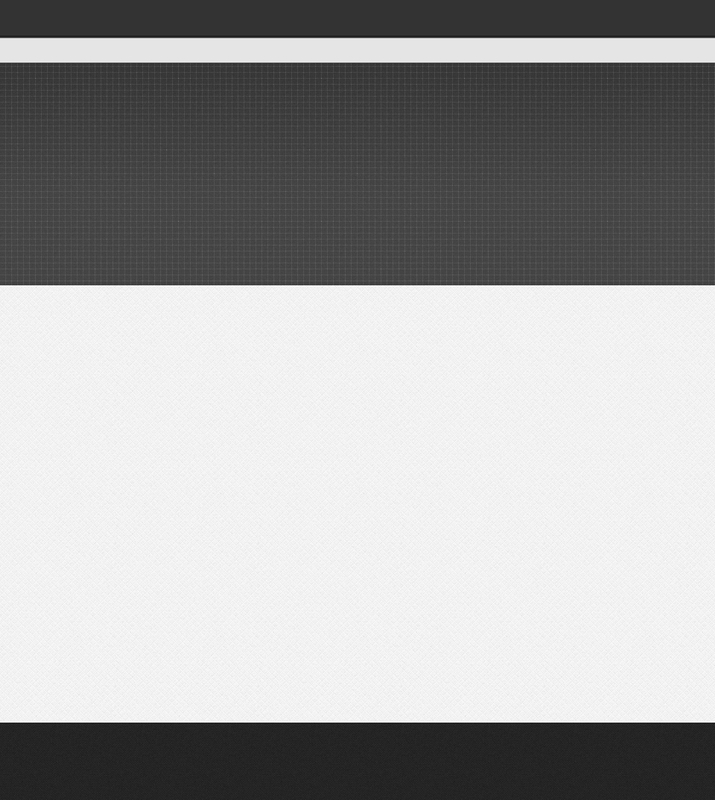 They are made in copper or brass eventually colored with soft enamel. 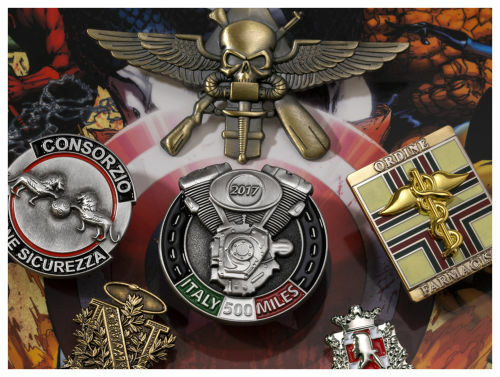 The De Luxe Lapel Pins represent our exclusive line of luxury pins. 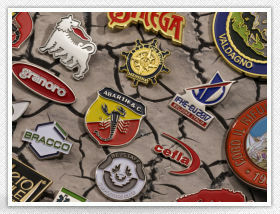 They are plated with advanced technology and colored with the best hard enamel. Our luxury rhinestone lapel pins. 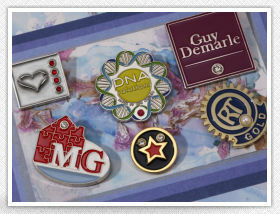 Each pin is embellished with dazzling gemstones to make your pin a real stand out. 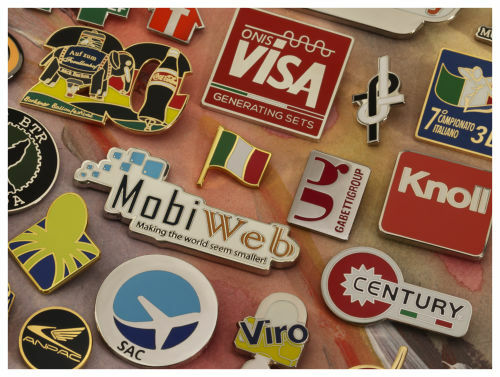 You can design your own Printed Personalized Lapel Pins with any custom shape. We will use only strong stainless steel and epoxy resin of nautical quality. 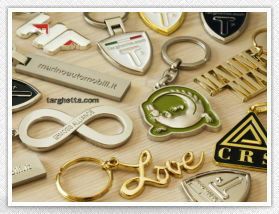 We make the best custom keychains in bulk for all of your promotional needs. They can be shaped or engraved or printed with your logos or names on them.